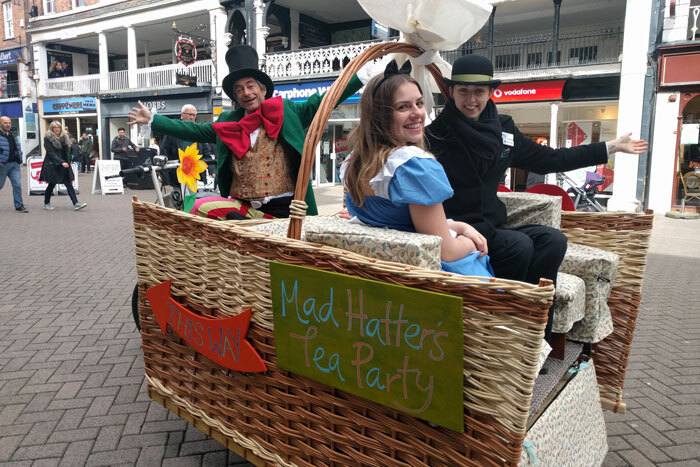 You will see the CH1ChesterBID Welcome Ambassadors dressed in their distinctive bowler hats and 3-piece suits – they have become part of the community! 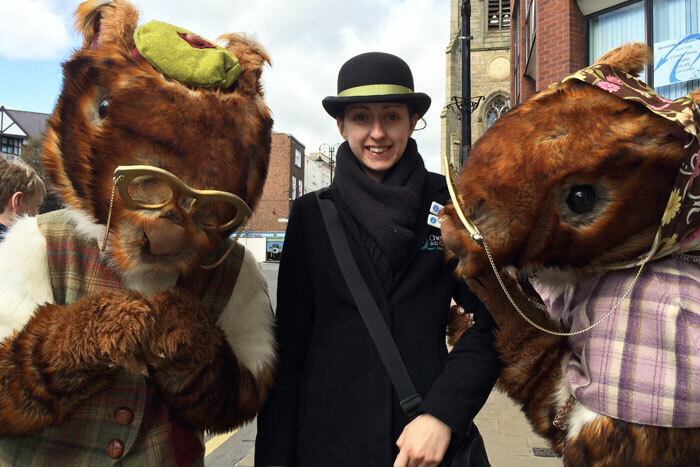 With a mission to ‘make someone’s day’, our Welcome Ambassadors are trained to spot and approach the lost tourist on the lookout for the local sights, point the hurried businessman towards the right office for their business meeting or simply welcome visitors to the area and offer help and advice. 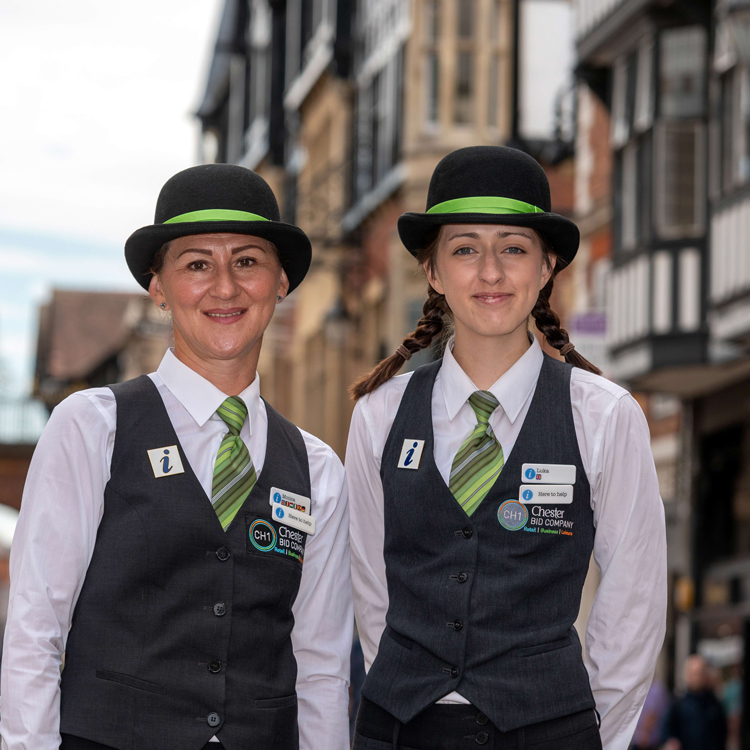 Providing more than just a warm welcome, our Welcome Ambassadors, report any challenges in the city centre, including: environmental issues, cleansing that needs to be done and anti-social behaviour so that these issues can be addressed quickly. 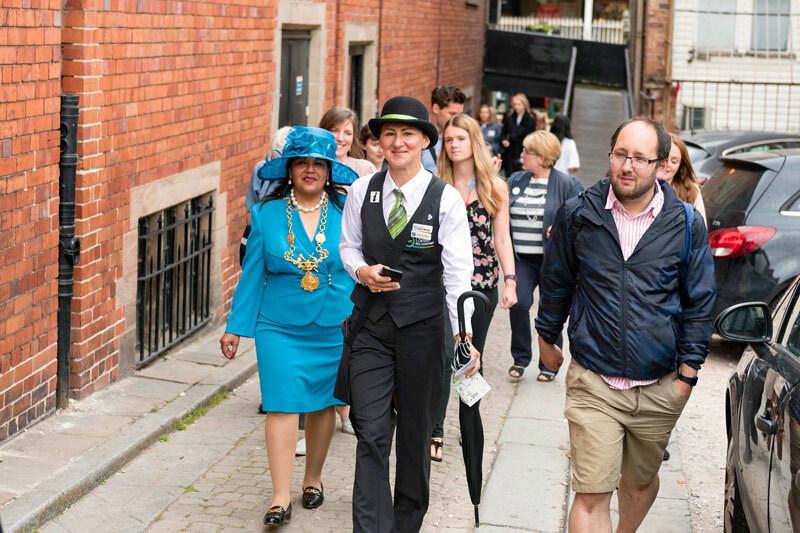 Our Welcome Ambassadors also deliver your monthly CH1ChesterBID newsletter and ensure that you are updated with any information that’s relevant to you and your business.